Nikola Tesla was a Serbian-American scientist, inventor, and polyglot. He was also a man so far ahead of his time that present-day technologies are still catching up with his ideas. 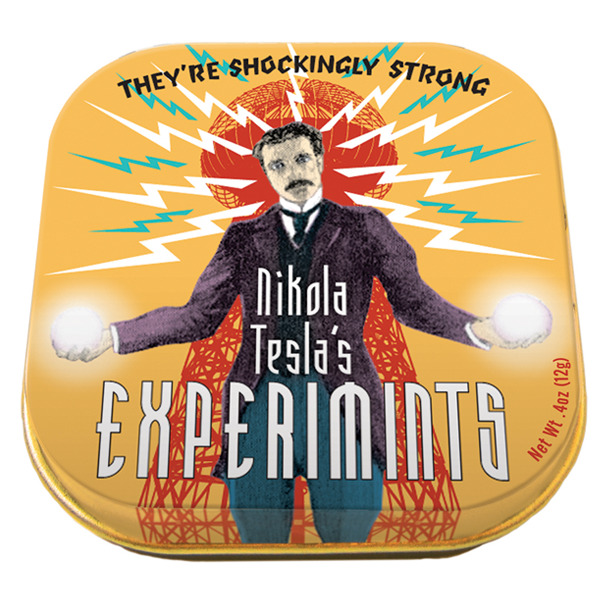 Why not pop a couple of Nikola Tesla’s Experimints in your mouth? Even if you don't experience a sudden epiphany you’ll have the minty fresh breath of a genius.